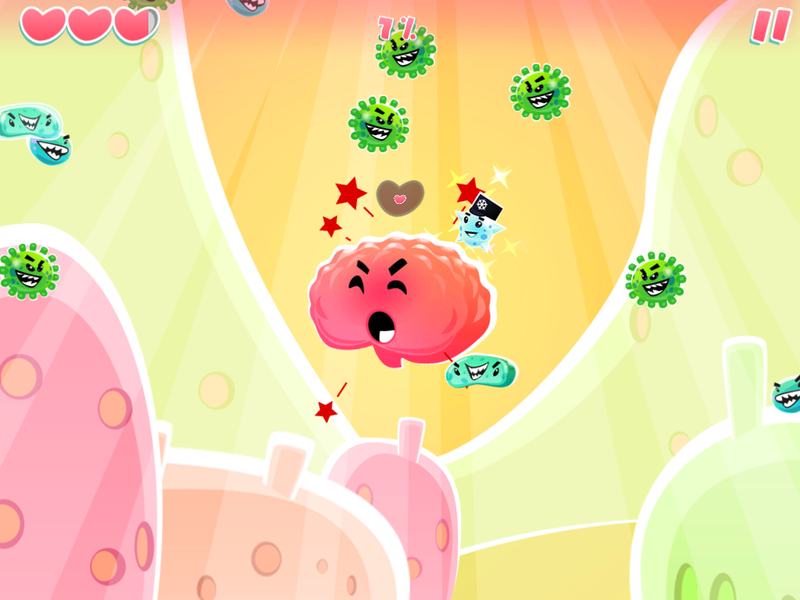 Test your skills in the new addictive game by Kyy Games, Cooties! Your task is to make sure no evil cooties reach the hardworking citizens of Organsia. 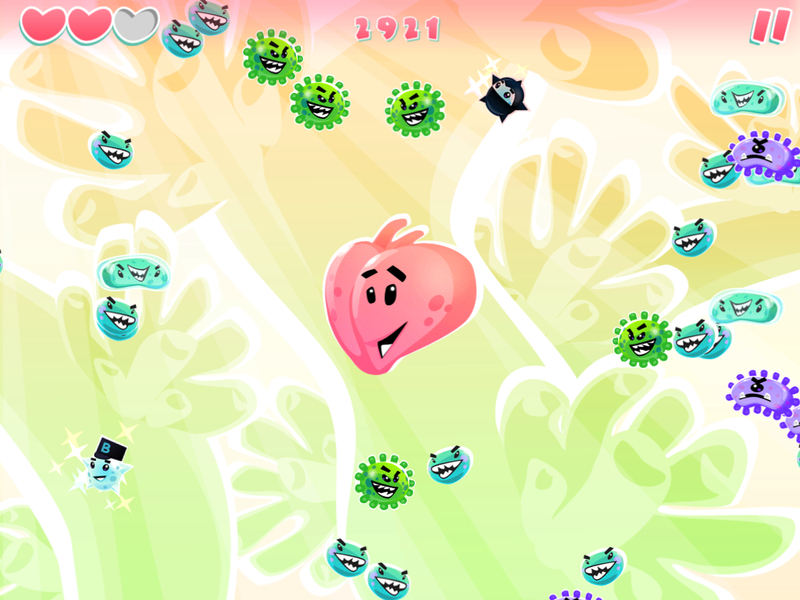 Harvey the Heart, Louie the Liver and Bob the Brain are in deep trouble, you may be Organsia's only hope! 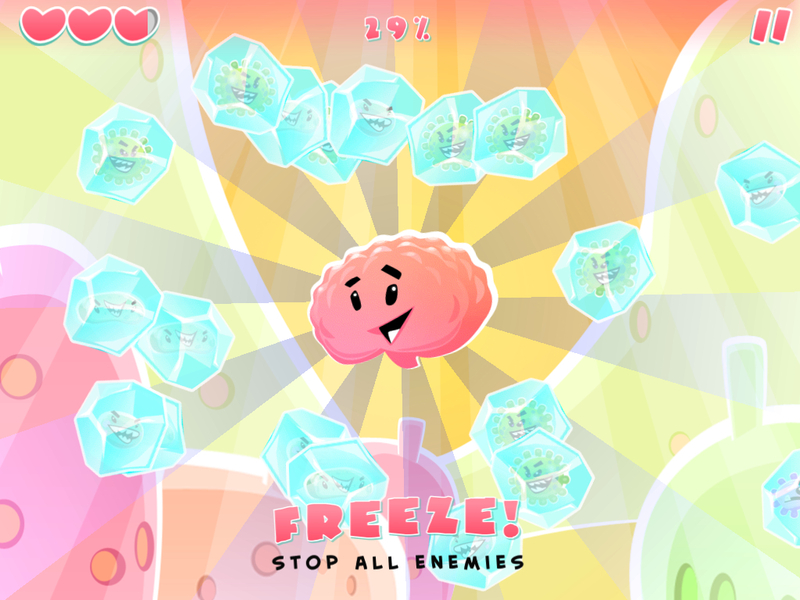 Fend off different enemies with the assistance of the helpful little power-ups who float your way. 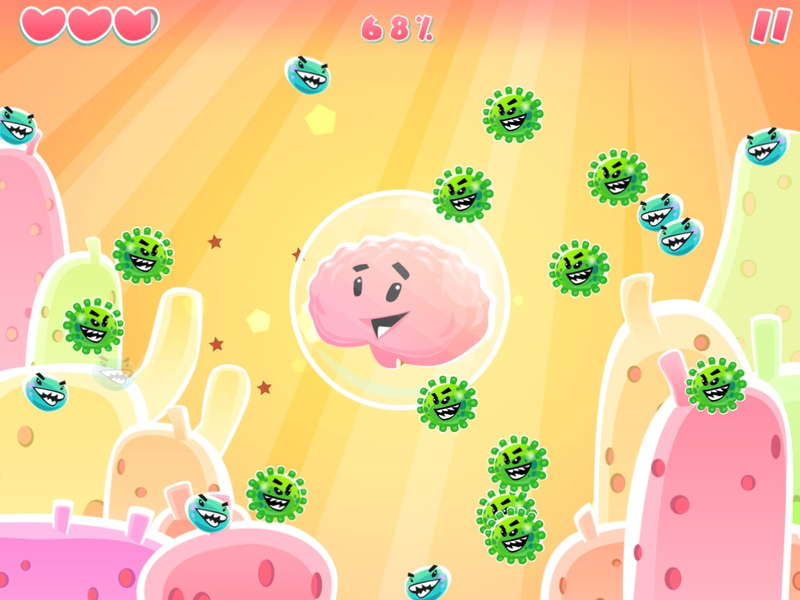 Play by yourself or with friends, either way Cooties is so cute and fun you wouldn't want to stop! 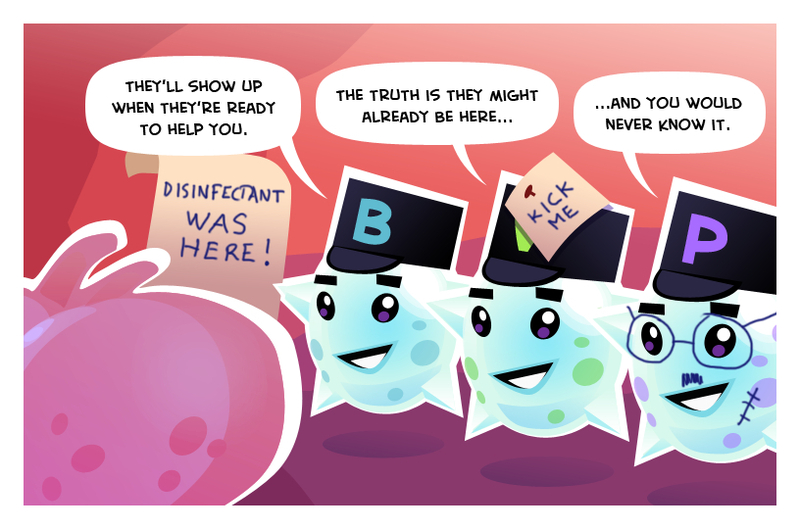 Different enemies, including the dreaded flesh-eating bacteria! Leaderboard for infinity (highscore) levels.